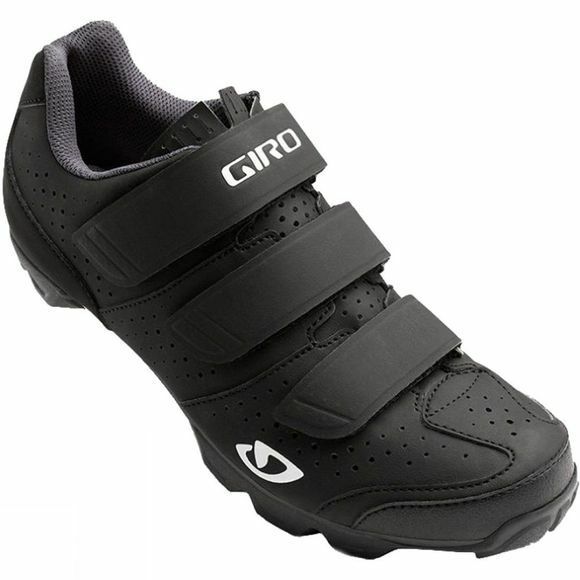 The Giro Women's Riela R Mountain Cycling Shoes are tough yet supple and deliver the best-in-class performance without sacrificing comfort or affordability. 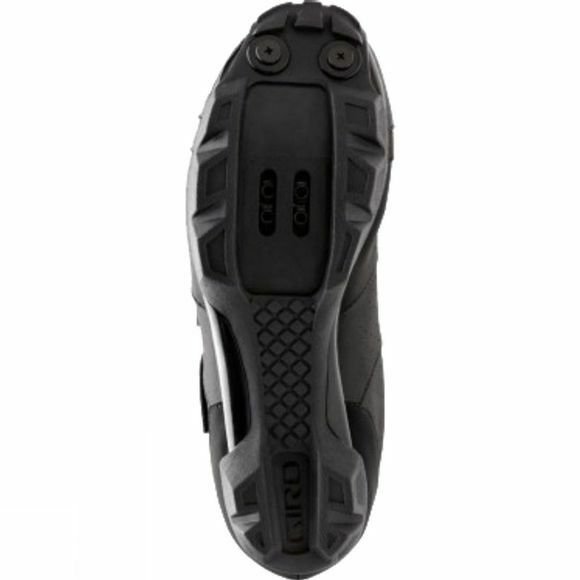 The upper is made from high-grade synthetic leather with three wide straps that allow simple, precise fit adjustments and its supportive EVA footbed, enhances fit and comfort throughout your rides. Lightweight, stylish and performance driven, the Giro Women's Riela R Mountain shoes are perfect for new riders looking for a head start into the sport, or seasoned veterans looking for an affordable upgrade.